Olive agriculture and milling | Oleoturismo en Jaén y Úbeda, tienda y catas de aceite, un museo sobre aceite que ver en Úbeda. Includes an afternoon harvesting olives and a visit to a working olive mill. 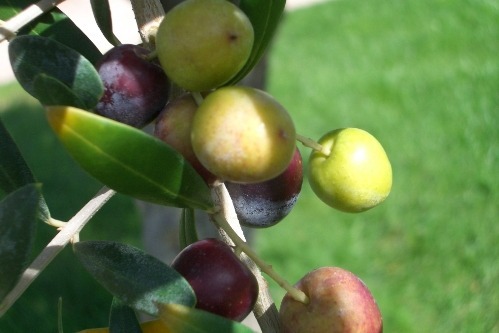 Become an olive farmer for a day; join a team of pickers in the orchards and immerse yourself in the real oleoculture. Learn how to set up a ‘manton’ (collection blanket), how to ‘beat’ an olive tree by hand and deposit the precious fruit in baskets or trailers without damaging them. Once you learn how olives are cultivated and harvested you will get to see the workings of an olive mill, where we will press the olives which you harvested to make your very own olive oil. You will take on the role of olive farmer and follow your olives on their journey from the tree to forming the golden liquid, which is bottled for you to bring home. This is an unforgettable experience. This activity is only possible during the winter harvest season and with an advance reservation. Please contact us for further information.